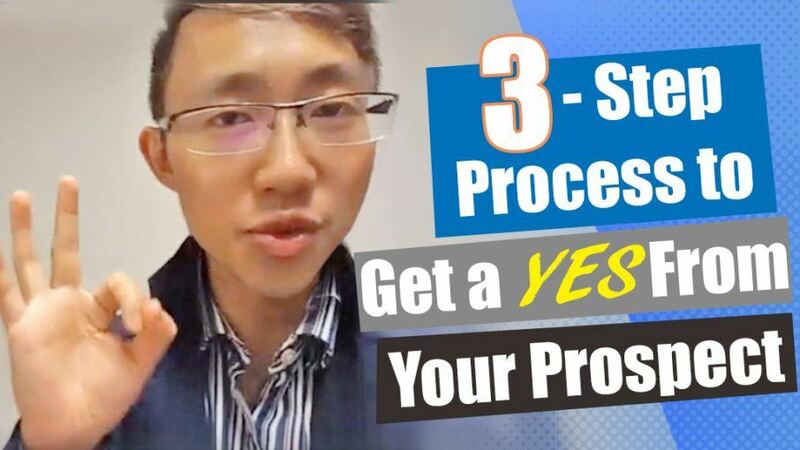 Today, I'm going to tell you about a three step process to always get a yes from your prospect. A lot of times the prospect will think about, "What's in this for me?" If you're asking them to come out, asking them to buy something, they always think about what's in it for them? This three step process is going to make things click and they're going to say, "Oh, this is something for me" and they're going to say yes! 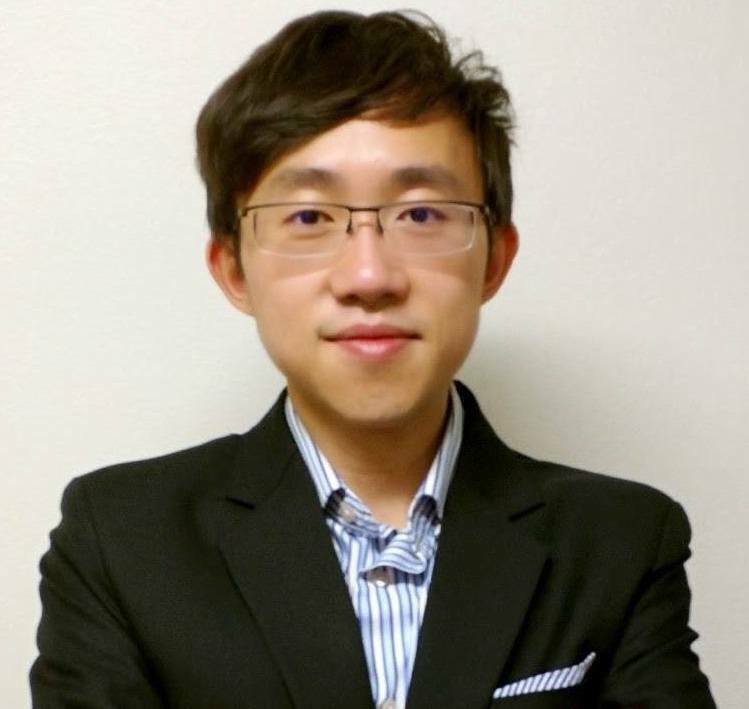 In this episode of Benjamin Pang LIVE, I'm going to share with you how to start this process! Watch or read more below! If you work full time like me, and is seriously looking for a way to recruit more reps and sell more products with the limited time you have, this training will absolutely change your business. You will learn how to leverage proven but little known marketing strategies to help explode your business. Whatever you're going to talk about, there are 3 steps you need to take. 1. Do You Know How? Step #1 - Do You Know How? If you know that they want to lose weight, and they have been struggling, the first question, is, "Do you know how to lose a couple pounds by the end of summer because you need to attend this wedding?" By saying that, you ask them to think a little bit. You're poking that pain and saying, "Maybe you actually don't know how." That's the first question, "Do you know how?" Second step is to tell them "I have a solution." You ask them, "Do you know how you can lose a couple pounds?" And when they don't, then you can tell them, "I have a solution that can help you out, would you be interested?" That's what you're going to tell them, "Would you be interested?" Ask them, "Would you be interested to learn a tip, a secret tip on how to lose that five pounds you want before the end of summer so you can attend this wedding?" When you book the appointment, don't make it sound like an appointment, that's the most important thing. You ask them, "I'm open on this day, or we're holding this party on this day, why don't you come out and join us?" Elaborate, "It's going to be great, it's going to be fun, and you're going to learn the tip on how you can lose the pounds by that wedding." In this way, you have that micro-commitment, you triggered them to think. They don't know how to achieve their goal, but you have a solution, and you got a yes! Now, after you get a yes, you're going to prompt them and say, "Hey, we have this event coming up, why don't you join us?" They're going to be more likely to say yes because now they know that the event is for them. Instead of asking, "Hey, why don't you come to this event I'm hosting, this is going to be fun", they have no idea how it's related to what they want. If you need more tips or want to learn more about getting a YES from your prospects, click here for access to FREE Training! Is this helpful? Now you will never need to worry about how to get a YES!